Jump into 2019! 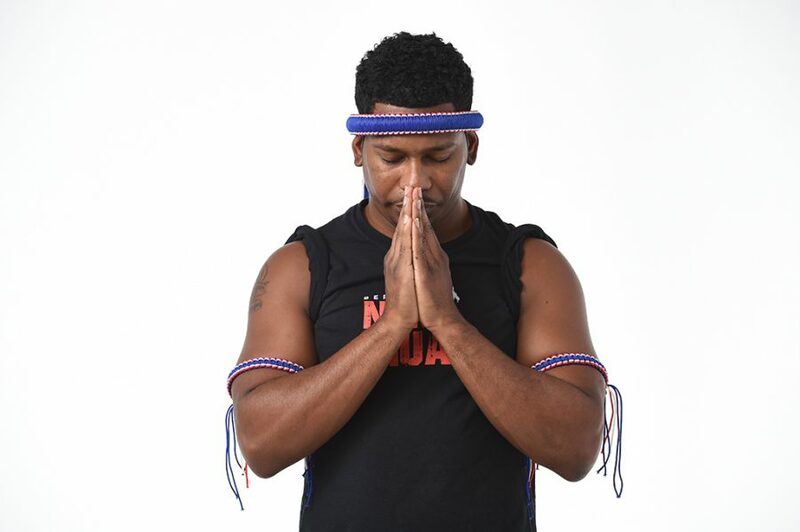 We had Jeron Gunness, Alchemy Fitness personal trainer and Muy Thai champion, use his knowledge of martial arts, to build your cardio, confidence, and sense of self for the New Year. Carve out the time for this ancient-art inspired schedule, meant to be combined with a good nutritional diet for a complete and healthy lifestyle. The key to martial arts is finding balance. Muay Thai practioners have to balance cardio, weights, Muay Thai technical training, bag work and pad work. The weights and cardio add value to the art of Muay Thai. Week 1 is used to build a motor programme. 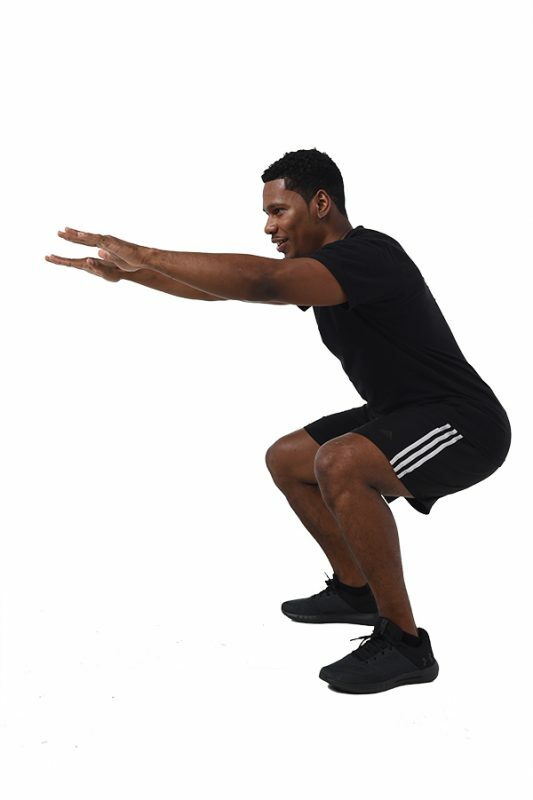 Slow, but deliberate movement to master basic technique and movement to prevent injury. Equipment: 3lbs DB or resistance band. Heavy Bag. 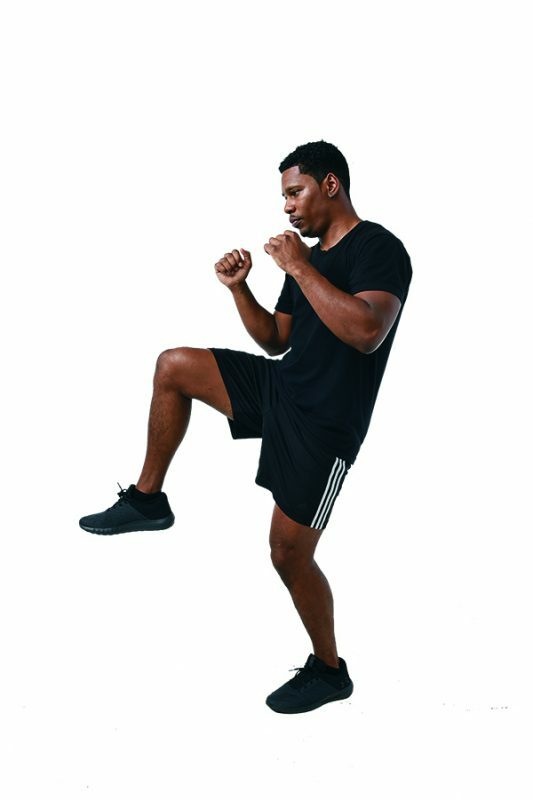 Jeron Gunness is a Personal Trainer with Alchemy Fitness Studio, and Exercise Therapist certified through International Sport Science Association.Through his years of training for competitive fighting, Jeron has coached a number of Muay Thai champions and trained numerous students under the arts of Muay Thai, kickboxing and boxing. His love for martial arts prompted him to pursue a career in personal training and coaching. With his vast knowledge and experience in martial arts, he sets to bring a new look to fitness.